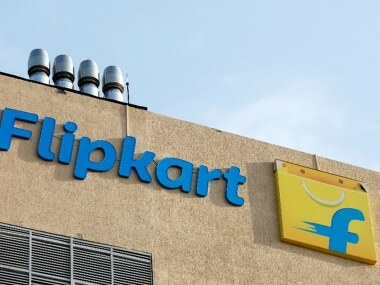 As Walmart Inc on Wednesday announced the acquisition of 77 percent stake in Flipkart for about $16 billion (Rs 1.05 lakh crore) in the largest e-commerce deal, India Inc welcomed the move and lauded the success of Indian startup ecosystem. The deal, under which co-founder Sachin Bansal and Japan's Softbank Corp Group are exiting, values Flipkart at $20.8 billion. It is the biggest M&A deal in India this year. Great to see strong value creation in the Indian online commerce ecosystem. There are some clear learnings for Indian entrepreneurs and investors alike - building value will take time, be prepared for over a decade of relentless execution. There will be ups and downs and periods when the business may go sideways. Staying the course is key. This deal also signals the availability of a new class of strategic exit options for investors - global players who want to enter India but choose buy over build." "Walmart -Flipkart deal is a positive development for the Indian e-commerce industry. Apart from being the biggest M&A the country has witnessed in years, it brings with it two distinct advantages. Firstly, Indian online consumers stand to benefit tremendously. With Walmart comes its way of doing business: offering the best prices in the market. Secondly, a retail company of such size will bring in its best practices – be it vendor management or logistics and supply chain management – which would definitely help build a more robust infrastructure for e-commerce sector as a whole. 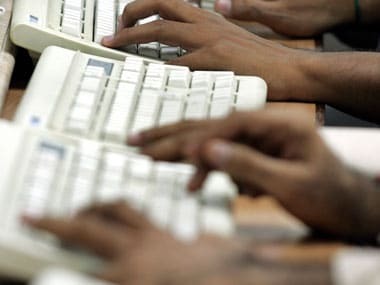 LatestOne.com, which now happens to be the only Indian-owned e-commerce player in the country, stands to benefit immensely from this development. Expect to see faster growth in near future. It’s a shot in the arm for the sector which has seen quite a few blips recently"
As representatives of the entire retail industry, it is RAI’s policy to not comment on any deals between individual companies. Having said that, we would like to affirm our support to both online and offline channels of retail as well as Indian and International retail. We believe that some e-commerce companies in India have not been adhering to the guidelines issued under the Press Note 3 of the FDI Policy for marketplaces. These companies have been directly or indirectly participating in pricing and discounting, which is against the policy that seeks to create a level playing field. We hope that while the government takes positive steps promote retail, it also takes strong steps to ensure adherence to FDI policy. It’s a really big deal for the Indian startup ecosystem. Flipkart is a company that conquered the market and had a great journey. What happens to Flipkart will in some way impact the entire ecosystem. I expect the status quo to remain within the year after the Flipkart-Walmart deal is completed. This is an extension of Walmart’s global expansion strategy. This should not be observed without mention to Alibaba Group’s intent to become the third player in India. I see the competition getting more aggressive as Amazon counteroffers Walmart for a stake in Flipkart. Both have their own sizeable cash reserves, and the outcome in India will determine the access to its growing middle-class consumers for dominance, outside of the US. Consumers should not expect significant changes in their shopping experience. However, user choice should be improved, with a greater range of Walmart private labels differentiating the merchandise. Flipkart will diversify its inventory to attract more Indian consumer segments that still haven’t started shopping online. With the massive user base, India looms as an attractive market for retailers. It’s currently estimated that 15 percent (200 mil) Indian consumers will be shopping online by end of 2018, and the relatively untapped growth potential is attracting the commerce giants. Homegrown companies stand to benefit in the long run. As consumers are more attuned and comfortable to shopping online with e-commerce marketplaces, we see vertical specialists (largest categories being fashion, second electronics) benefiting. High value, more discerning consumers who want differentiated choices and unique offers will seek out specialists to fulfill this need. Smaller players constantly face a problem of scaling up their operations. However, this does not mean that they will be forced to exit. The Flipkart-Walmart deal is set to change the competitive landscape of Indian e-commerce. 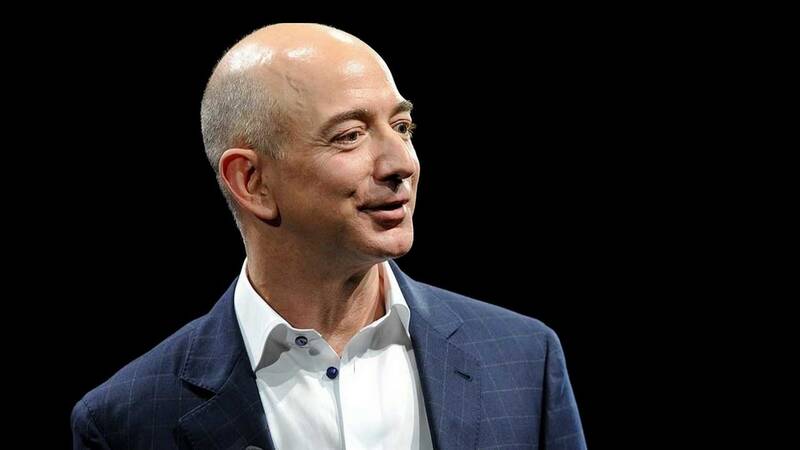 The big advantage that Amazon always had over Flipkart was the unlimited cash it could plough into the growth of its Indian business. Now with Walmart on Flipkart’s side, Flipkart can actually do the same and the battle for acquiring the next 100 million Indian online shoppers. Indian e-commerce is projected to reach $200 billion by 2026 from $38.5 billion as of 2017. Capturing a share of this growing market via Flipkart will be Walmart’s best chance of establishing its foothold in India, especially after the Chinese opportunity is already taken and its arch-rival Amazon has a very strong grip in the US. 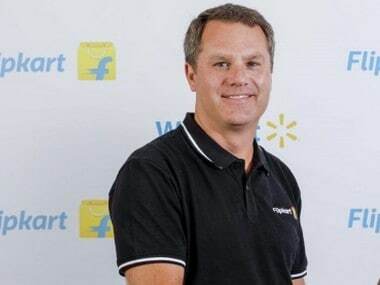 Walmart will be able to access Flipkart's loyal customer base, a well-established e-tailing delivery system and benefit from its learning of being a category creator in India. On the other hand, the deal will give Flipkart an instant leg up in the offline retail space and a strategic investor with great learning. The Flipkart-Walmart deal is set to change the competitive landscape of Indian e-commerce. The big advantage that Amazon always had over Flipkart was the unlimited cash it could plough into the growth of its Indian business. Now with Walmart on Flipkart’s side, Flipkart can actually do the same and the battle for acquiring the next 100 million Indian online shoppers. Indian e-commerce is projected to reach $200 billion by 2026 from $38.5 billion as of 2017. Capturing a share of this growing market via Flipkart will be Walmart’s best chance of establishing its foothold in India, especially after the Chinese opportunity is already taken and its arch-rival Amazon has a very strong grip in the US.